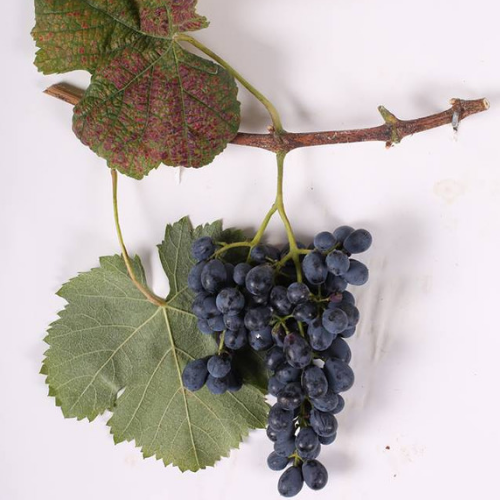 Mujuretuli is a variety of red grape that is mostly found in the Racha region. Some scientists believe that the Mujuretuli variety of grape could have been brought from Imereti, but equally they consider it to be a variation of Aleksandrouli. Ripens later than average and has an exceptional capacity to accumulate sugars. Normally, Mujuretuli grapes are combined red and naturally semi-sweet wines from Racha. Today, this variety is mostly used for making Kvanchkara wine. Literally, ‘green from Kakheti’, this variety grows well on the calcareous soils in Kakheti, south-eastern Georgia, particularly in PDOs of Tsinandali, Manavi, Gurjaani, Vazisubani and Kardenakhi. 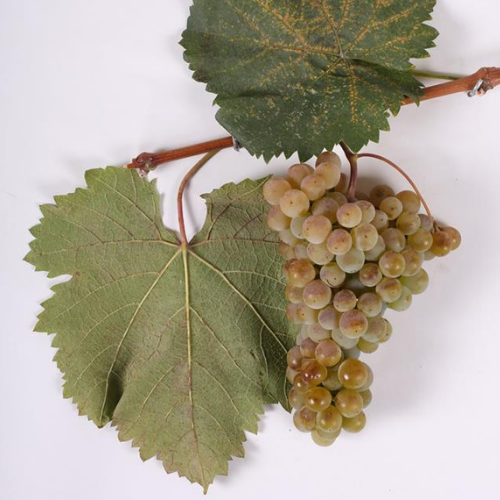 When vinified in a European style, the young dry, white wine often has a greenish-straw tinge. Mtsvane Kakhuri imparts fresh white peach, floral, citrus and tropical aromas, with a light mineral undertone. It is quite dark and will show more apricot and stone fruit character when vinified in Qvevri. Mtsvane Kakhuri is a solo performer in the PDO Manavi, a dry white wine from the region of the same name in Kakheti. Up to 20% of Mtsvane Kakhuri may be blended with Rkatsiteli for the classic Tsinandali PDO. Mtsvane Kakhuri also may have a small part in fortified wines such as Kardenakhi.